but when I stamped the sentiment on, it was crooked! So, another small piece of cardstock to the recuse to cover it. I just "smudged" the edges, stamped the sentiment, and assembled. so I made another one in Peekaboo Peach... very simple! and a stamp set (Flourishing Phrases is what I used). 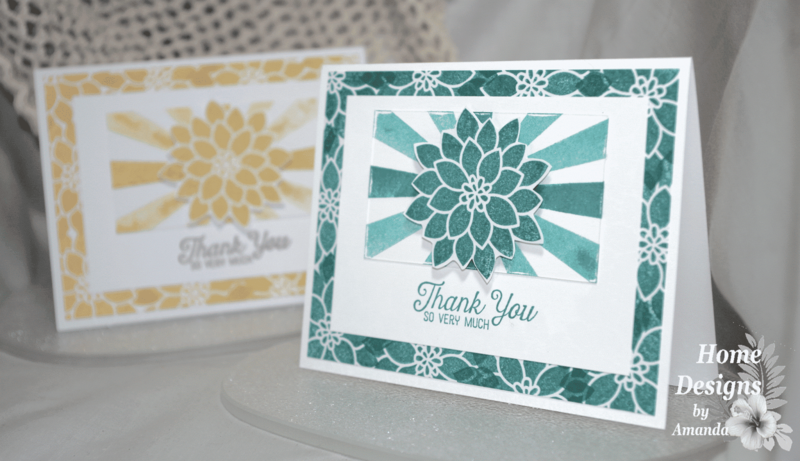 The Bermuda Bay card does need the third piece of cardstock cut at 2 x 3 1/2. the more involved Monochromatic Cards or the simpler Minimalist Cards? Thanks for stopping to Create with Me today! Labels: Bermuda bay, Flourishing Phrases stamp set, Minimalist, Monochromatic, peekaboo peach, Psalm 74:16-17, Stampin' Up!